Space assets are our invisible infrastructure, holding our advanced civilization together. The orbiting technology helps connect the world, expanding our abilities, creating new opportunities. 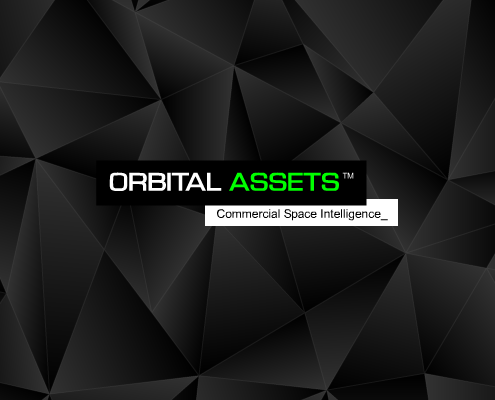 Our Orbital Assets™ platform provides news coverage and data on the commercial space market including Space Situational Awareness, space policy, treaties, finance, planetary defense and the evolving legal environment. Monitoring cybersecurity, space resources and on-orbit servicing activities. Access through encrypted browser with key card.